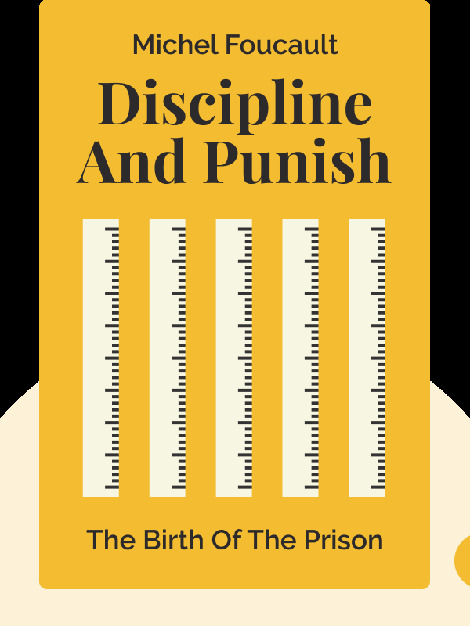 Discipline & Punish (1975) is a celebrated work of renowned French philosopher and sociologist Michel Foucault. 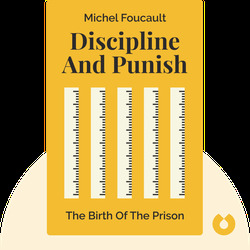 Foucault studies the history of forms of power, punishment, discipline and surveillance from the French Ancien Régime through to more modern times, seeing it as a reflection of a changing society. Michel Foucault (1926-1984), born in Poitiers, France, was a superstar academic of the twentieth century. He served as director of the Institute Français in Hamburg, Germany, and at the Institute de Philosophie at the Faculté des Lettres in the University of Clermont-Ferrand, France. Foucault wrote articles for newspapers, numerous essays and ground-breaking books such as The History of Sexuality. He also held at a chair at the Collège de France.